Jackie Kennedy was a legend – a character in our nation’s psyche who loomed larger than life, despite her small stature. She was always immaculately dressed in iconic timeless style and had a radiant smile. By all accounts she was a loving mother and wife and hid her private pain while still letting the country feel that she belonged to us. We are learning more about this lady as time progresses and we get further away from the painful deaths of her husband and son. She continues to shine brightly despite any criticism leveled at her from our rearview of history. As the 50th anniversary of Kennedy’s assassination is upon us, we are focused on this great family – fascinated by their lives, loves, and losses. Everyone remembers where they were when they heard the news. We can all picture Jackie in her sweet pink suit and hat. We can watch the events as they happened and imagine the terror and panic she felt as she tried to climb out of the car. The panic then followed by unimaginable heartbreak. She remained composed and was a symbol of strength for her children and the nation. NBC Nightly News just ran a story about a little known letter that Jackie wrote soon after Kennedy’s death. While we know all about Oswald, about the grassy knoll and other conspiracy theories, and many of us can state with authority our version of events as armchair historians, we forget that John Kennedy wasn’t the only man killed that day. The day of the shooting, Dallas police officer J.D. 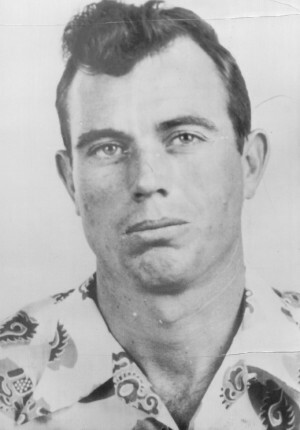 Tippet returned home for lunch, kissed his young wife and mother of their three children and went back out on the streets in search of Oswald. 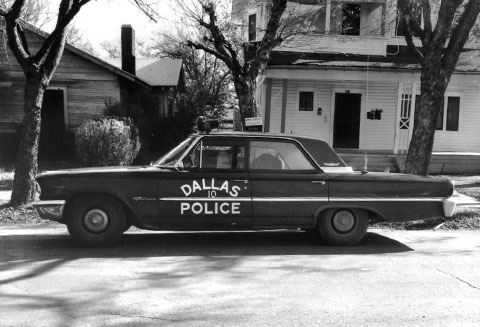 On the corner of 10th and Patton, Tippet and Oswald’s paths crossed and Oswald fired four shots at Tippet – another life was shattered. What can I say to you, my husband’s death was responsible for you losing your husband. Wasn’t one life enough to take on that day? I lit a flame that will burn forever, and I consider it will burn for your husband too, and so will everyone that sees it. In today’s world it seems that everything in Washington is done for political gain. 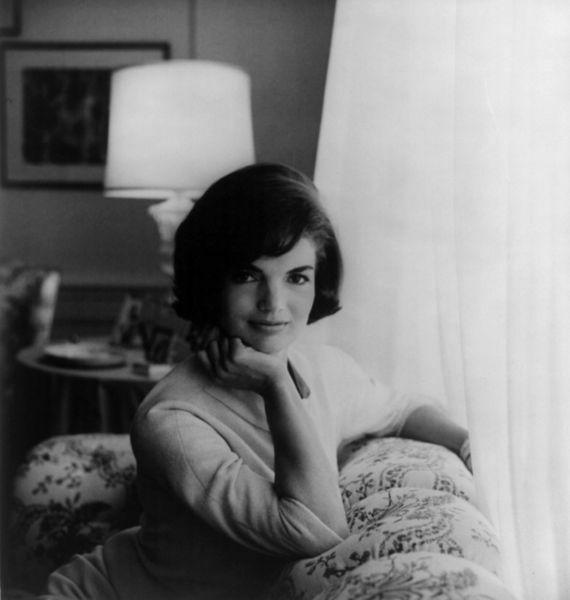 Fifty years ago, Jackie Kennedy exemplified class, compassion, and decency. 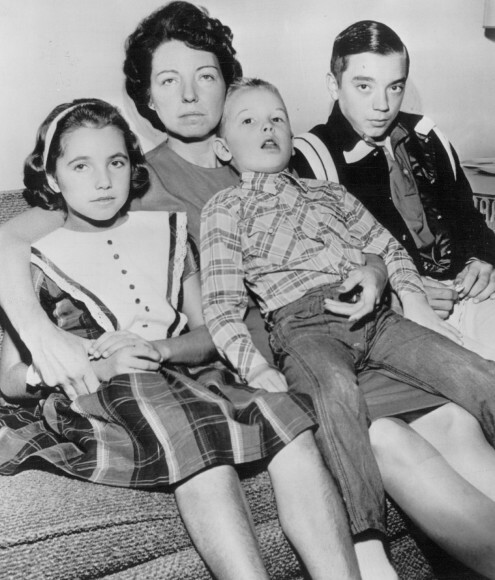 Marie Tippet, her husband, and three children should be remembered for their sacrifice, their strength, and their role in the day America will never forget.